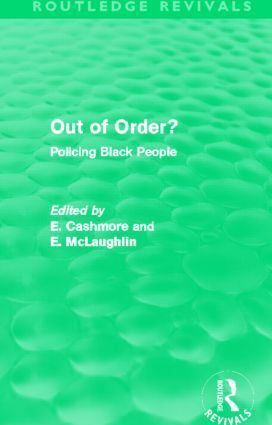 First published in 1991, this book evaluates and compares the problematic relationships that have sometimes existed between police and Afro-Caribbean people in Britain and in the United States of America. Contributors from both sides of the Atlantic assess conflicting claims from police and black communities, as to whether some police are racist or too brutal in their operations. Although this book was written in the early 90s, many of the issues discussed remain interesting and relevant to our society today.